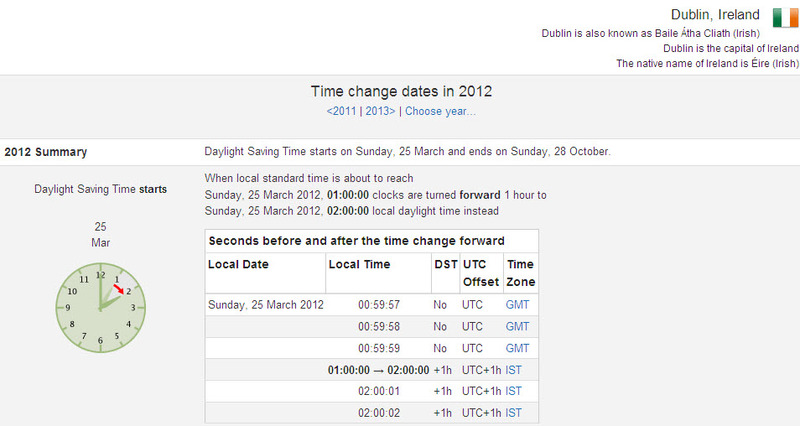 DST, EU DST, Summer. Bookmark. Our 2011 Spring Issue of Reaching Out is now Available!